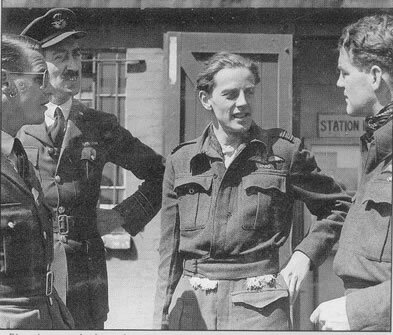 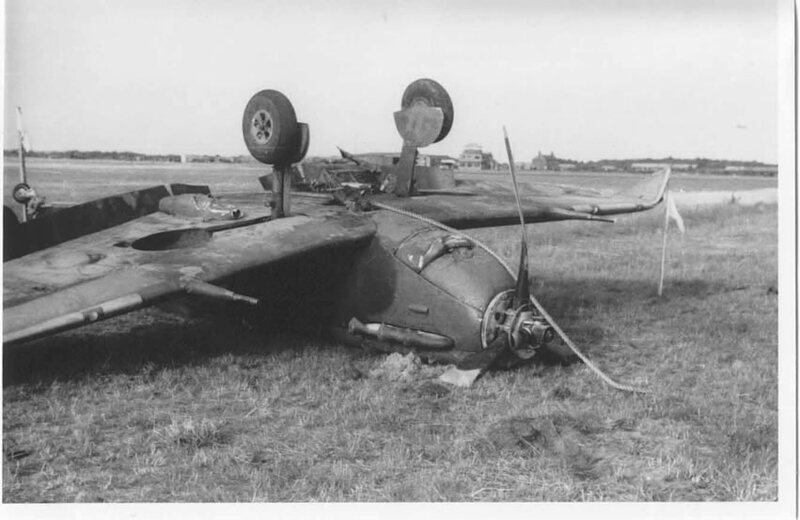 The story of this coastal airfield built in 1941 for the defence of Merseyside. 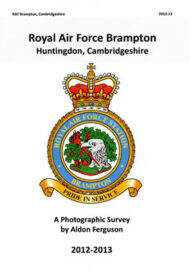 The base is probably the only ‘utility’ type RAF airfield still operational today with the RAF. 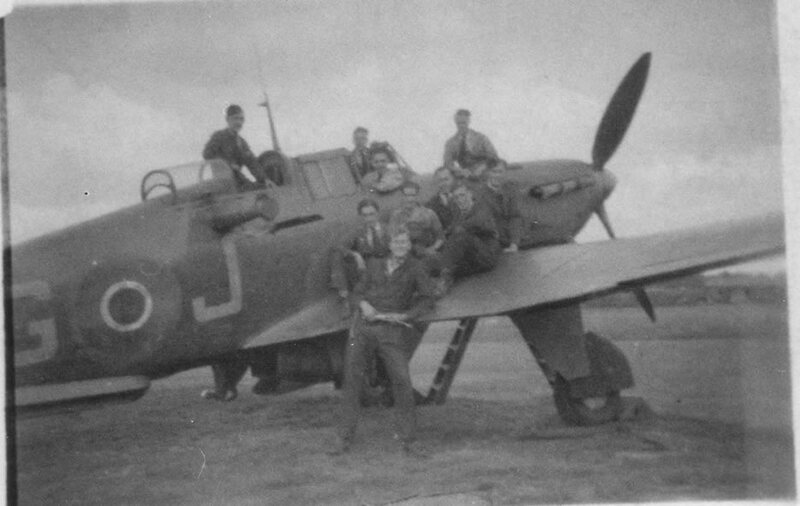 Woodvale acted as a fighter base for squadrons resting from the heat of battle in the south of England whilst they defended Merseyside, rested and re-equipped and returned to the fight further south. 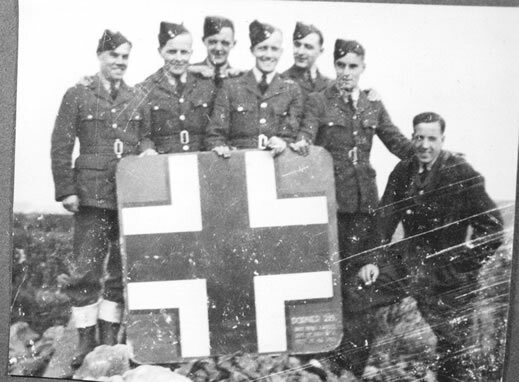 Towards the end of WWII Woodvale was transferred to the RN and after a period of uncertainty Woodvale reopened in 1946 with No 611 ( West Lancashire ) Squadron reforming there. 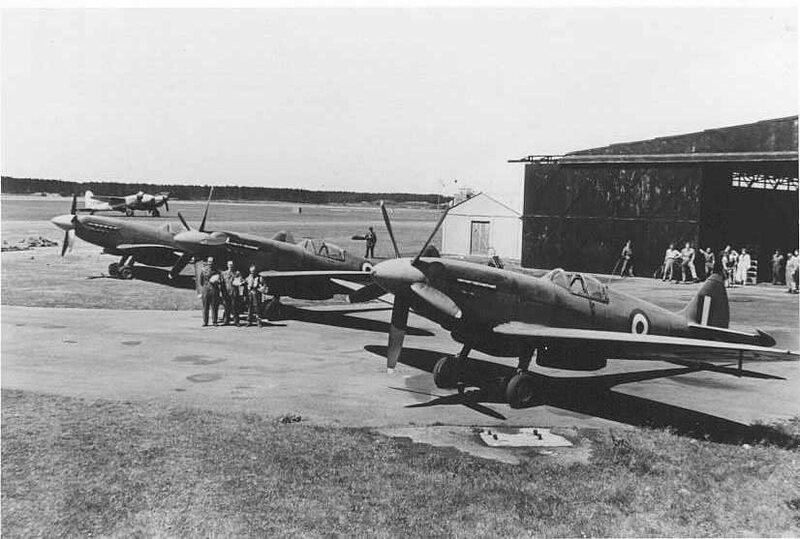 Meteor jets arrived in 1950 and remained until 1971 when No 5 CAACU disbanded. 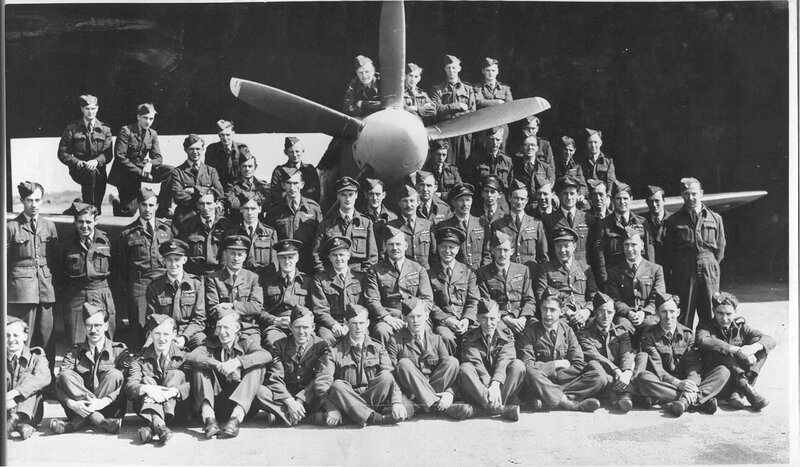 Remaining a training base since 1951 Woodvale is now home to Manchester & Salford, University Air Squadron, Liverpool University Air Squadron and No 10 Air Experience Flight, all flying Grob Tutor aircraft. 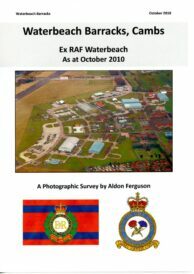 There are many civilian aircraft based here together with the Merseyside Police helicopter. 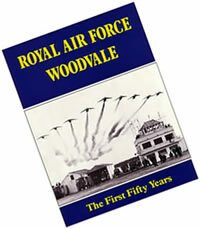 100 pages with over 220 photos and full appendices including CO’s dates and details of each unit, accidents, representative aircraft, local graves, plans, airfield technical information, this handbook gives a complete history of Woodvale in flowing, easily read narrative with full photographic coverage.